"CLICK ON THUMBS TO VIEW FULL SIZE"
Back in Sept. of 1984, I had the opportunity to see a band in concert. 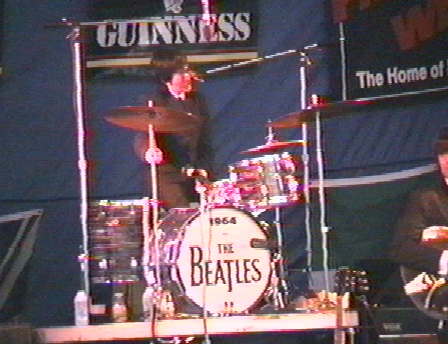 The name of this band was "1964 as The Beatles," let me tell you, if you ever get a chance to catch these guys by all means do not miss it. 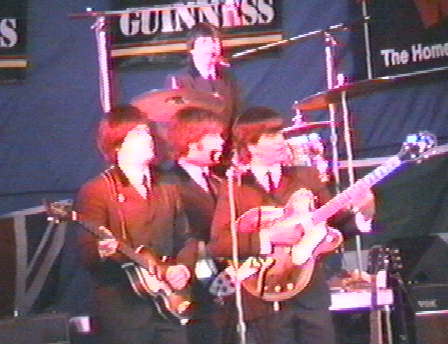 If you've ever dreamed of what it would have been like to see the Beatles in concert, 1964: The Tribute (due to licensing and copyright infringement this is the name they are now reqired to go by) promises to deliver. "Alistair Taylor, former President of Apple Records stated, "The resemblance was uncanny, it sent shivers down my spine. It was just like the boys. Never have I seen another group go into such detail...born again Beatles." Louise Harrison, George Harrison's sister, was so moved after seeing a "1964" performance, she held a party in her home in their honour. 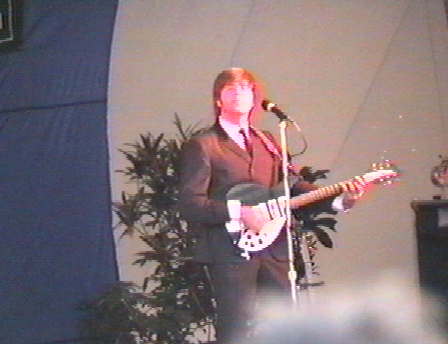 "1964"...The Tribute is the only Beatles tribute band with a United States Federal Court order defining a written agreement with Apple Corps. Ltd. allowing them to perform to perform their show anywhere in the world. 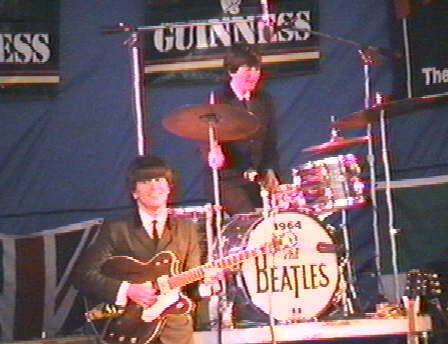 If you would like concert information, information about the band, or buy 1964 merchandise. Want to join this ring? 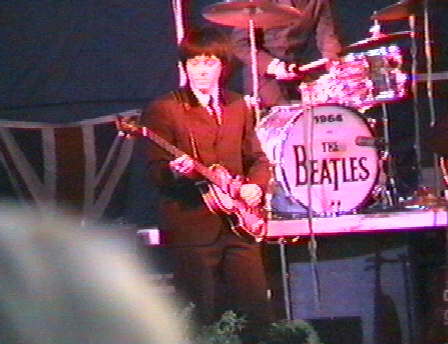 Beatles, Beatles, Beatles! Many great links to The Beatles here!